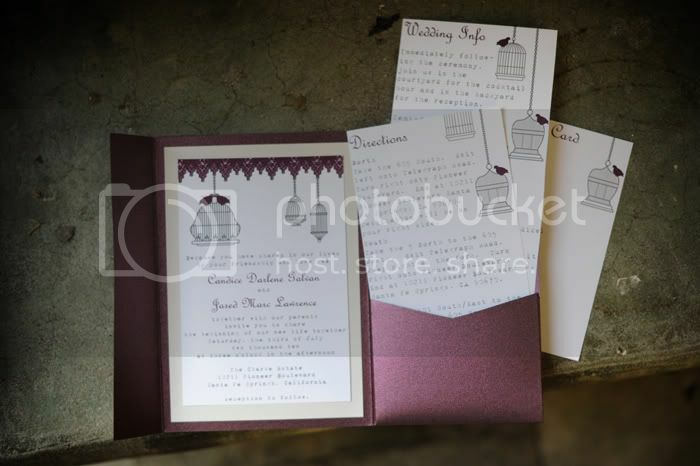 You might remember the wonderful wedding invitations below from this wedding that I had the honor of designing for! Well, I got the chance to work for Candice again! You see, she started up her very own photography business, Love Candee Photography and needed a logo designed! I was so excited to work with her again as she always brings unique and creative ideas to the table! This time she wanted a modern logo using a yellow, black, and gray color scheme. After playing around with a few concepts and fonts, we came up with the final product! 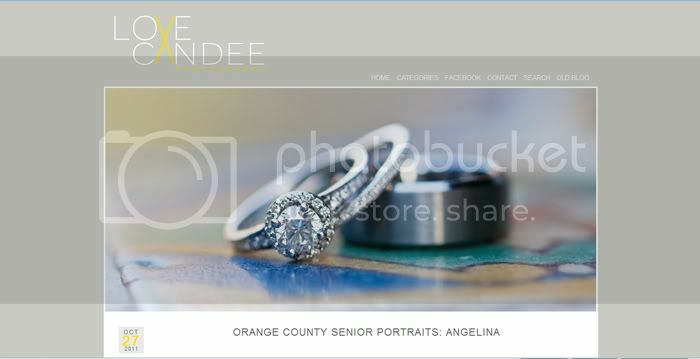 If you are looking for a photographer in southern California, I highly recommend you check her blog out! She's quite the talented photographer! 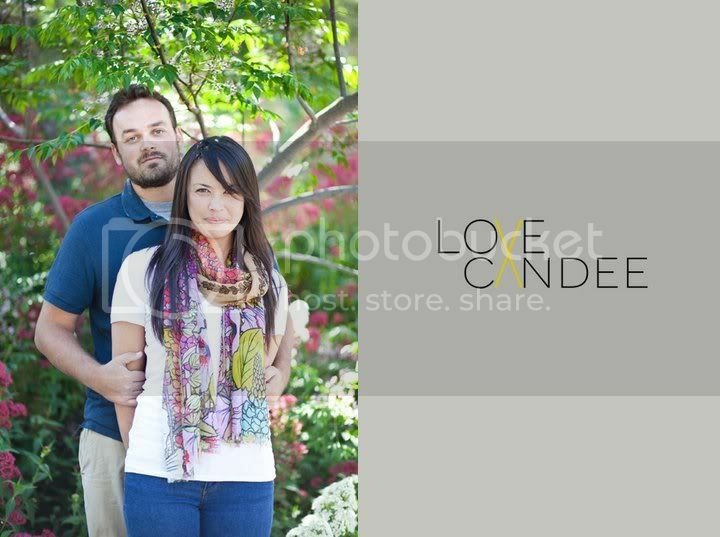 Visit the Love Candee Photography blog or "like" her on Facebook!